With the PS4 having had a launch which Sony will probably want to forget in a hurry, it’s Microsoft’s turn with their Xbox One later this week. 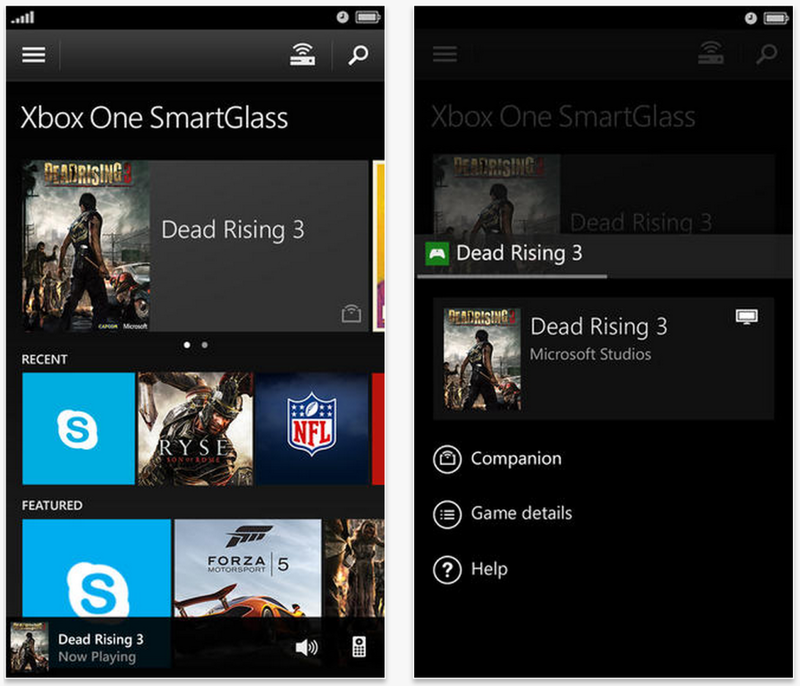 In preparation for this, Microsoft have just released a new Xbox One SmartGlass App for iOS. Whilst you’re out an about, the Xbox One SmartGlass App will let you track achievements, see what friends are online, and also create and respond to messages. There doesn’t seem to be a great deal extra functionality from day-one that the Xbox One SmartGlass App has over its Xbox 360 counterpart, but expect that to change quite quickly. Functionality will undoubtedly be introduced through updates to take advantage of exclusive Xbox One features, or why would anyone want to update? Let us know if you’ve ordered yours!